Over the years this icebreaker has become one of the most popular on my site. Groups love it and I hope yours does too! In need of a quick icebreaker to get your group warmed up? 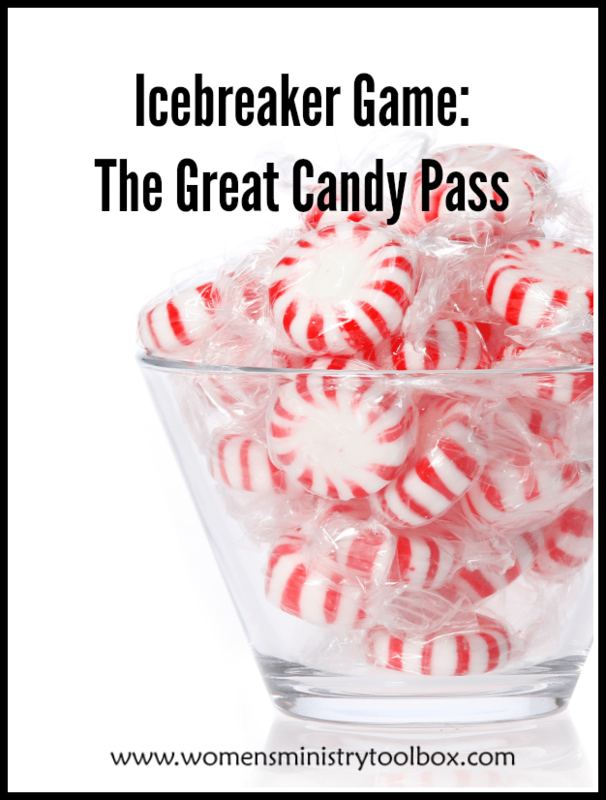 The Great Candy Pass is one of my most popular icebreaker games.